Create highly customizable Divi child themes with a free plugin! 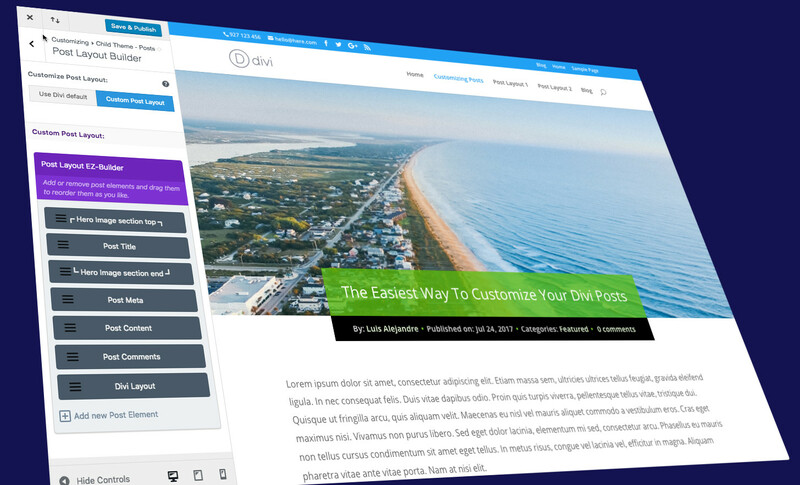 Divi Children is a free plugin specifically developed for the users of Divi. It automatically does the tiresome part of the job for you, so you can just focus on your creativity. But the advantages of Divi Children do not stop there. 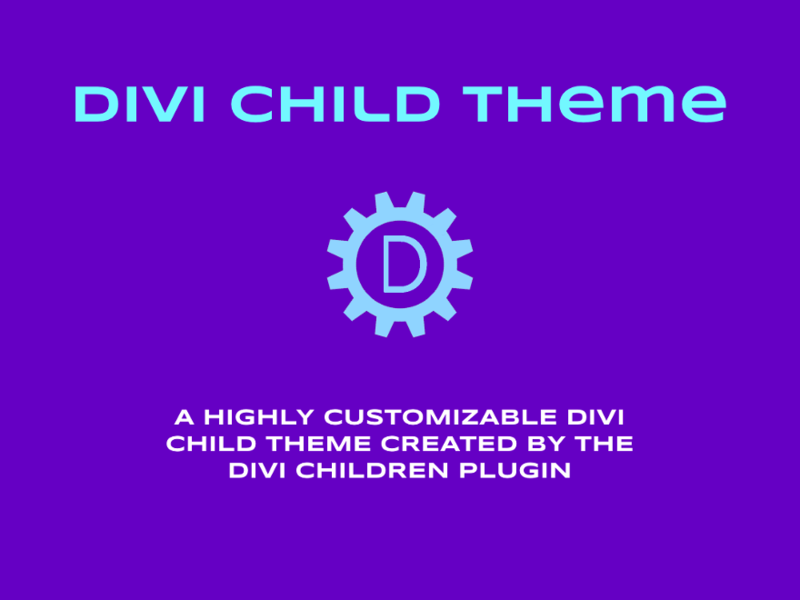 Every child theme created by Divi Children comes with loads of customizing features via the WP Customizer. And the introduction of EZ-Builders in version 3.0 of the plugin has just made everything even easier for you! 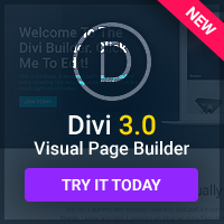 Divi Children automatically grabs the information about you and your site, so you just have to hit a button to get a new child theme full of cool features. You can then replace the default provided screenshot with your own image whenever you want. 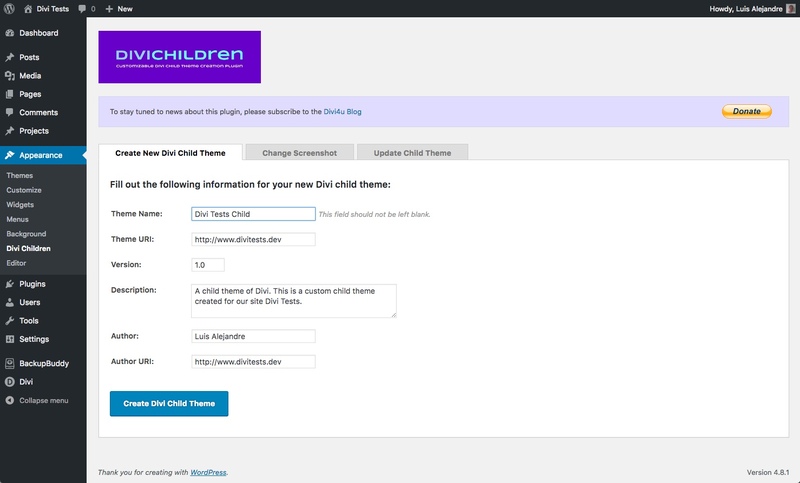 Every child theme created by Divi Children can be customized via the WP Customizer, with lots of settings available. More than 250 new Customizer controls are now waiting to follow your imagination. Divi Children it´s free, but why don´t you do a little sharing in exchange for it?